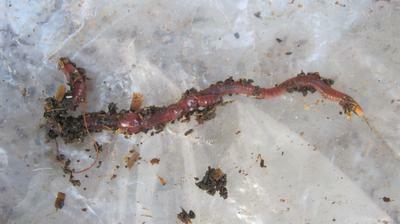 I live in the Kingdom of Bahrain and I would like to start a worm farm. 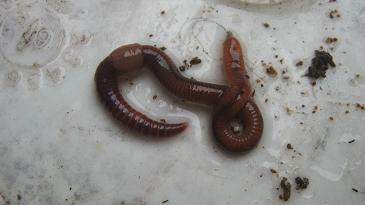 Can you please direct me to where I can buy/import worms from? 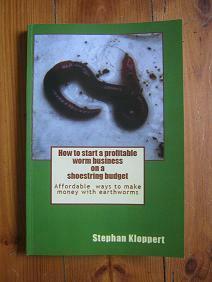 its great to hear that you want to start a worm farm. 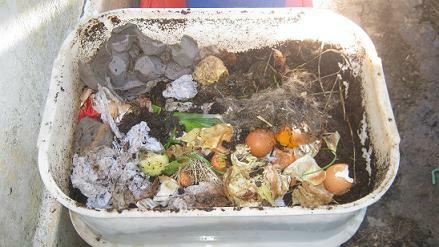 We do have a list of suppliers from around the world that are producing compost worms, some of them even exporting them as well. Have a look at our directory. You will find the link to it below. Take the time to see if you find a supplier in a neighbouring country that might be able to help you. 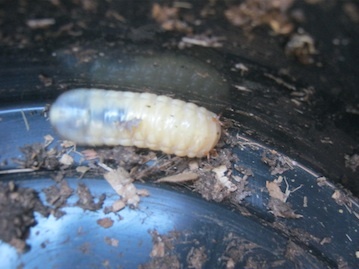 I have checked the page for Bahrain but no one has registered there yet so you could become the first supplier in your homeland once you got your worm farm going. If you can't find a supplier let me know and I will see if I can find a supplier from Germany or South Africa to assist you. 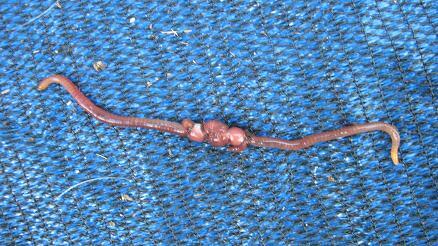 You would need to let me know though how many worms you would like and be aware that they would have to be send by air mail to arrive alive. A further step that is usually required is the issuing of a health certificate for the worms from a state veterinarian and the paper work involved in exporting. 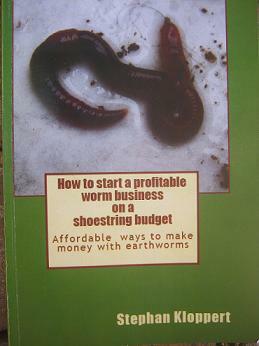 Author of "How to start a profitable worm farm on a shoestring budget"